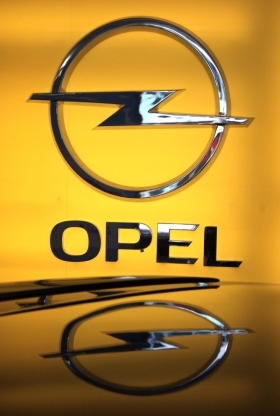 FRANKFURT -- Former Opel sales and marketing boss Alain Visser has left General Motors Co. just weeks after GM said he was to take a job coordinating marketing operations at Chevrolet, Opel's sister brand. A Chevrolet Europe spokesman said Visser had decided to leave GM before taking up his duties with the brand. "I really do not know why he made this choice," the spokesman said. An Opel spokesman said Visser cited "personal reasons" for quitting GM and he had decided to pursue other business opportunities. In February, Opel said in a press statement that Visser would become vice president for global marketing at Chevrolet, effective March 1, reporting to Joel Ewanick, GM's chief marketing officer. In his new position, Visser would be responsible for defining Chevrolet's brand differentiation strategy, for overseeing marketing strategies, and for enhancing alignment in all Chevrolet markets outside of North and South America. Visser won't move to Chevrolet. Visser, who is a native of Belgium, started his automotive career as a sales analyst at Ford Belgium in 1987. 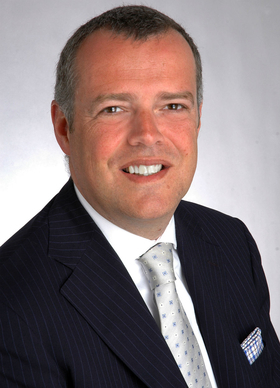 In 2004, he joined GM as executive director for sales development projects at Opel. On Wednesday, Opel confirmed that Alfred Rieck would take Visser's former role as Opel's sales and marketing boss starting July 1. Rieck, 55, joins Opel from Volkswagen, where he was based in Beijing as vice president of VW China. Before that, he led the launch of VW's Skoda brand in China.